Here is one of my favorite failed query letters of late. Since the story didn’t sell, I guess I will just have to make myself feel better by buying myself the album tomorrow. Not very many women in their 30s would admit to having a long-term love affair with a man old enough to be her grandfather. But, for me, it’s a point of pride. 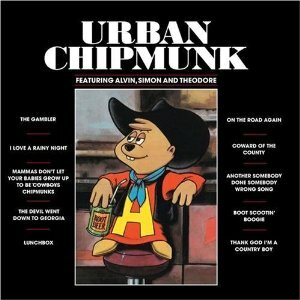 My love affair — albeit unrequited — with Willie Nelson began when I received a copy of the album Urban Chipmunk. The 1981 kids’ classic from Alvin and the Chipmunks ended with a version of “On the Road Again.” Hearing it marked the beginning of my own odyssey the meet the man behind the song. Thirty years later, I still haven’t succeeded. But it’s certainly not for lack of effort. I’ve had a couple of near misses. Take the time I landed a gig at the opening event for Farm Aid-St. Louis for one of the bands I represented as a publicist. Willie was to join the band for their last number at The Duck Room at Blueberry Hill had his plane landed in time. Alas, it was late and the country legend had to prepare for Farm Aid the following day. Then there was the time owners of The Pageant emailed me looking for an opening act for Willie’s 2010 show there. I sent samples from my clients, The 7 Smart Fellers, to Willie’s agents who selected another local band. Maybe I should have included an impassioned personal plea that disclosed my desire to braid the Highwayman’s hair. 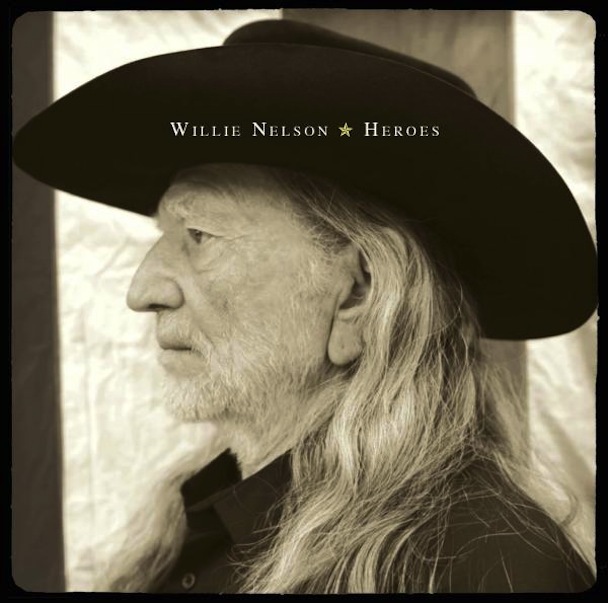 Imagine my excitement at learning of the release of Willie’s new album, Heroes, which features collaborations with other favorites including Merle Haggard and Snoop Dogg. The May 15 release date even falls on my birthday. Coincidence? I think not. Rather, I see it as the perfect opportunity to write about my lifelong obsession with the Red Headed Stranger and my hopes that he won’t be a stranger forever. I’d love to see some of your favorite failed queries, get a list of your favorite albums from your youth, or hear about the celebrity you’d love to meet, especially if he or she is nearly an octogenarian. My Heroes Have Always Been Cowboys always send a shiver down my spine. Saw Willie at Red Rocks recently. Can’t say enough about how cool it was. Hi there to all, the contents present at this web site are genuinely remarkable for people knowledge, well, keep up the good work fellows.